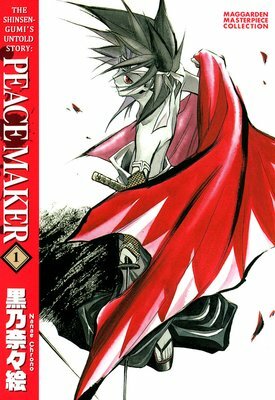 An alternative take on the Shinsengumi, this story follows a young boy named Tetsunosuke Ichimura who is determined to become stronger and so tries to join the Shinsengumi.The young Tetsunosuke is treated like he's just some dumb kid and is turned down at the door.Soon after, he meets a black-haired young man walking his pet pig. 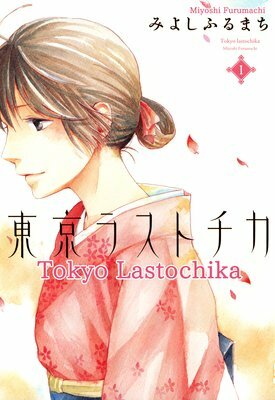 Inspired by the man's words, Tetsunosuke is told he can join the Shinsengumi... if he takes on Souji Okita. 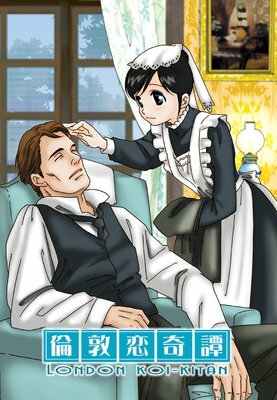 Ann Hardy is a gentle, loyal young maid who starts working for a slightly eccentric middle-aged gentleman named Victor Glenn, who lost his beloved wife to a disease. Soon, Ann's sweet smile wins Victor over, and the two gradually become closer... But between them stands the staunch wall of "social status." 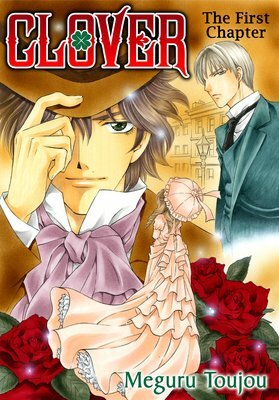 This is a sweet, gentle love story about a teenage maid and a middle-aged gentleman, set in late 19th century London. England, late 19th century. Detective Andrew Drake has the ability to see visions. With the help of his ability and his medical student roommate Seth he's tracking down a serial murderer who's been slaughtering beautiful women in London. Now he's afraid that a young lady called Evangeline might be the next victim... but she's harboring a terrible secret.